to rectify with fewer challenges. 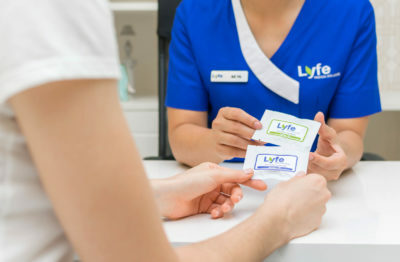 At Lyfe Medical Wellness, we are all about using the latest testing technologies to improve the quality of your life – both now and far into the future. 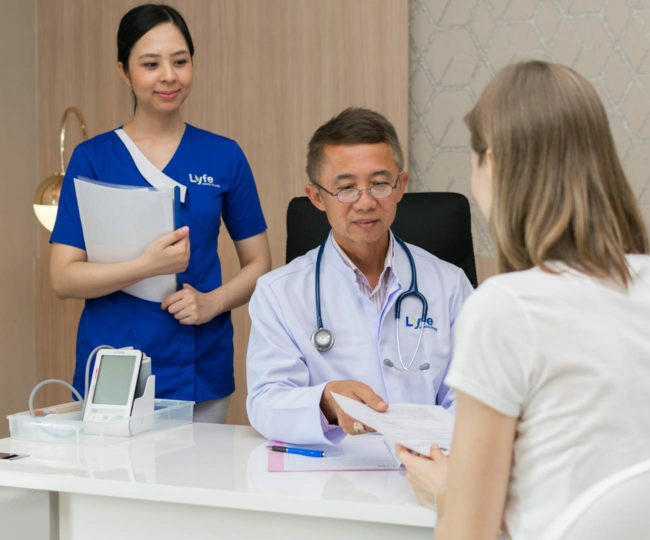 We have designed a range of three custom packages that tackle common healthcare red flags. Your body becomes compromised if your liver functionality is reduced. The liver is the major organ in the detoxification. Our detoxification process involves a two-phase approach. 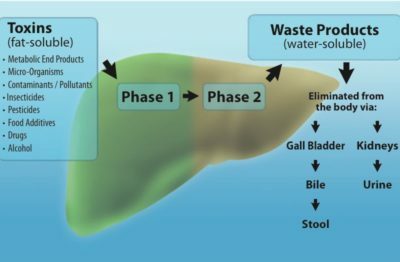 Phase one targets the removal of toxins from the body’s storage areas (such as the kidneys, blood, spleen, and tissue). Phase two metabolizes those old toxins before expelling them. Metabolic disorders represent the beginning of degenerative disease like diabetes, hypertension, heart disease. Your hormones work as fundamental messengers throughout your body, communicating functionality and metabolism to every organ. When your hormones are out of balance, the organs cannot function effectively.Resetting your metabolism and hormones is a practical technique in the preventative health arena. Our body is blessed with good genes, plenty of them, but unfortunately, we typically inherit some bad genes too. With this immune-focused package, we look at a range of genetic markers and work on returning your body to its peak immune performance preventative health arena. Our therapies look to suppress your bad genes within your body. This medical field, known as epigenetics, looks to modify key genetic expressions, without changing your DNA. Think of it like switching a gene on or off. It’s a fascinating area of scientific development. Furthermore, this package will strengthen your body’s immune functionality by stimulating white blood cells. This assists the body to fight against any bad genes, as well as combating the pressures on our modern lifestyles, such as bad habits, stress, and pollutants. 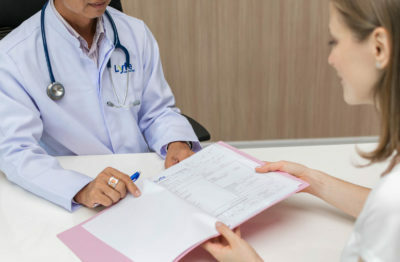 We recommend that you come to Lyfe Medical for three consecutive days for these programs for optimal results.